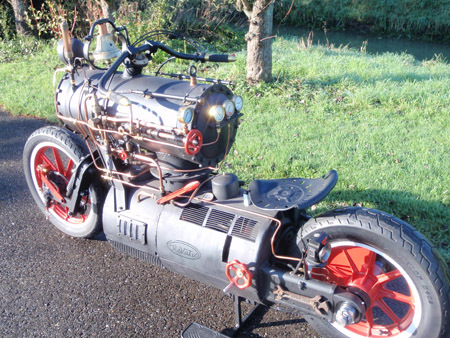 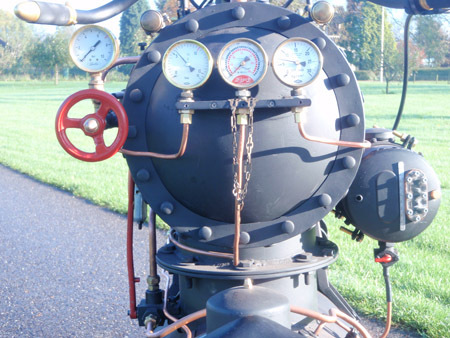 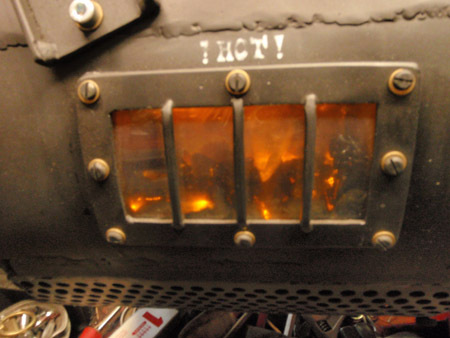 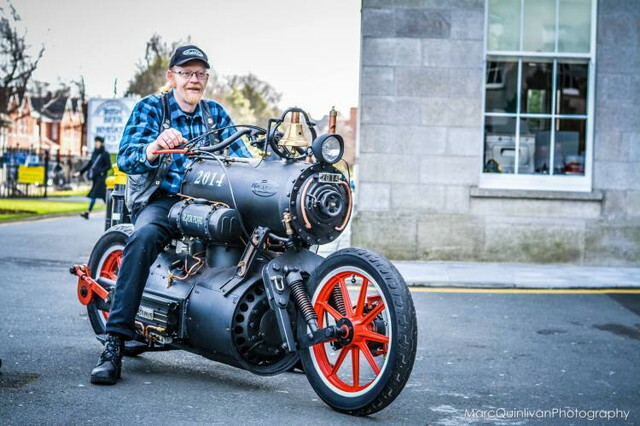 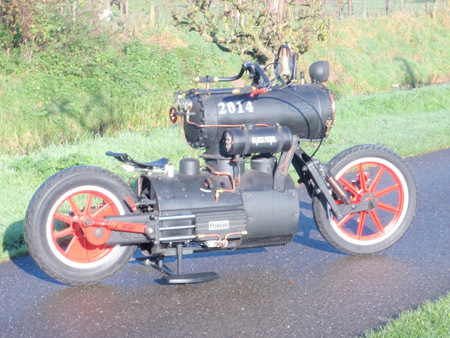 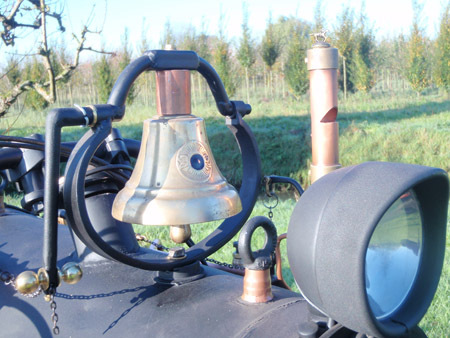 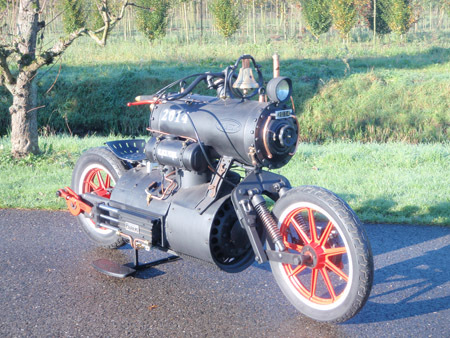 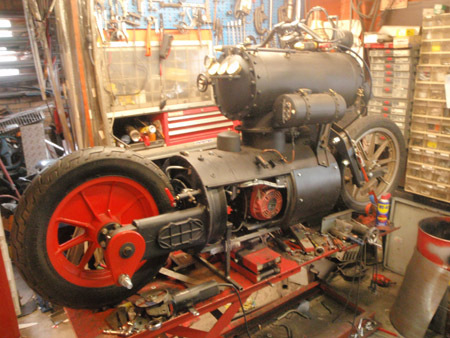 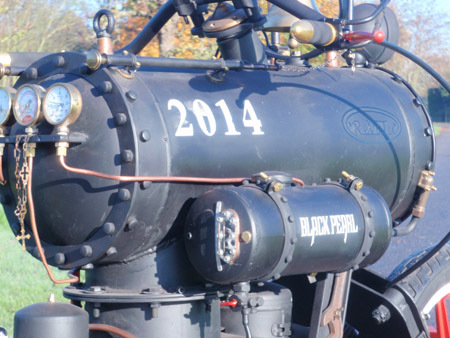 Steam cycle "Black Pearl" by Rebatu Customs. 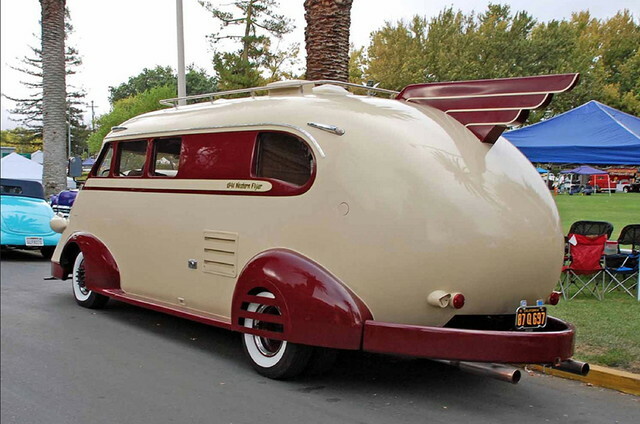 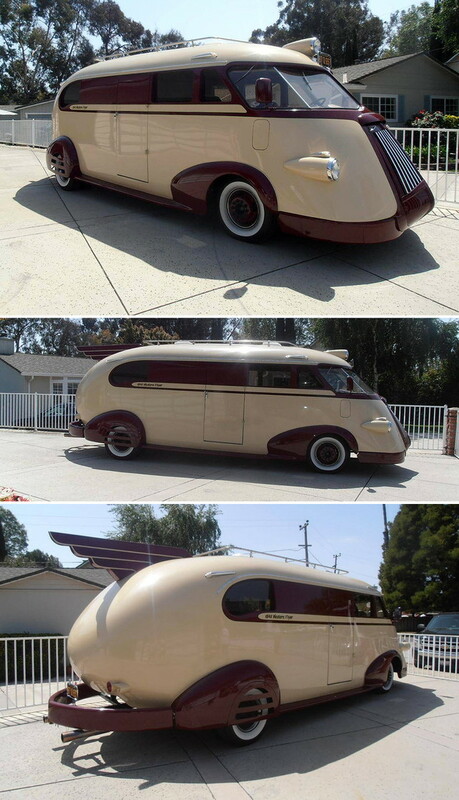 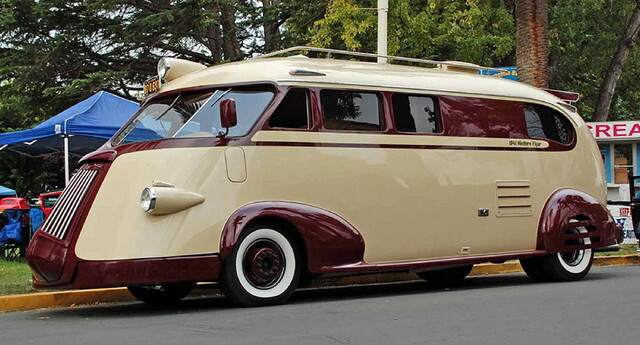 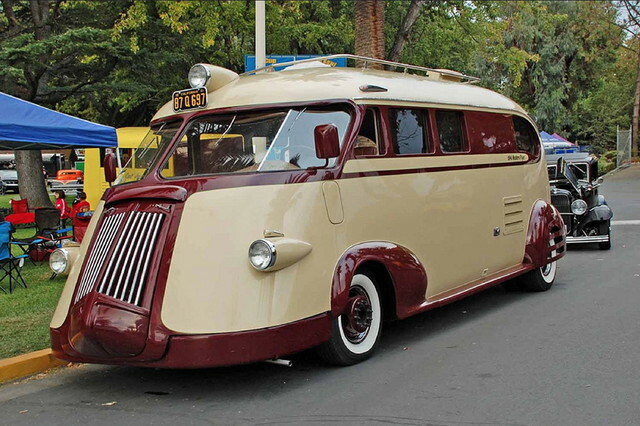 Ford Western Flyer 1941 designed by Brooks Stevens. 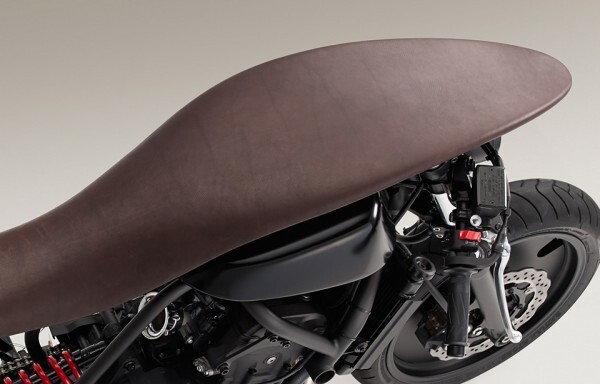 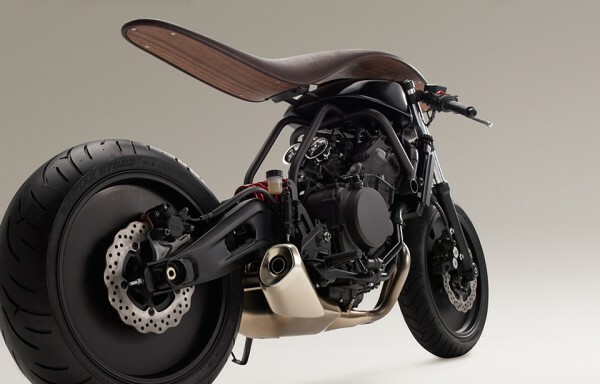 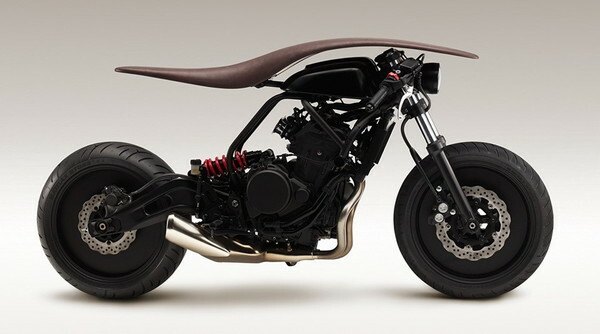 Yamaha Concept Motorcycle.√ (Root) - project AH A MAY. 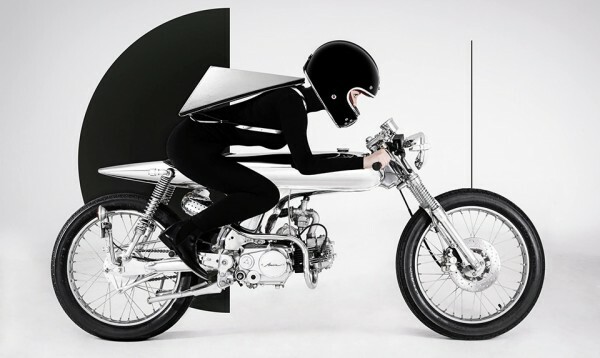 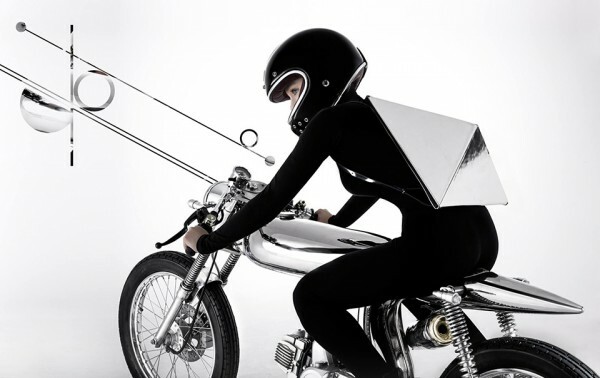 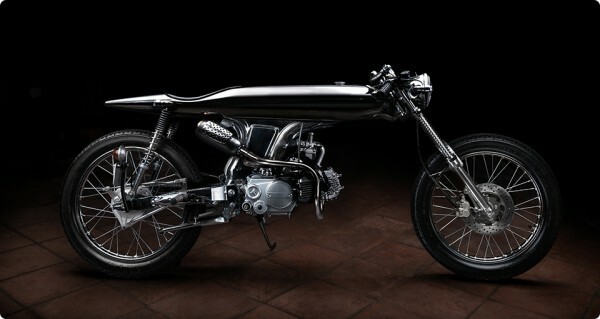 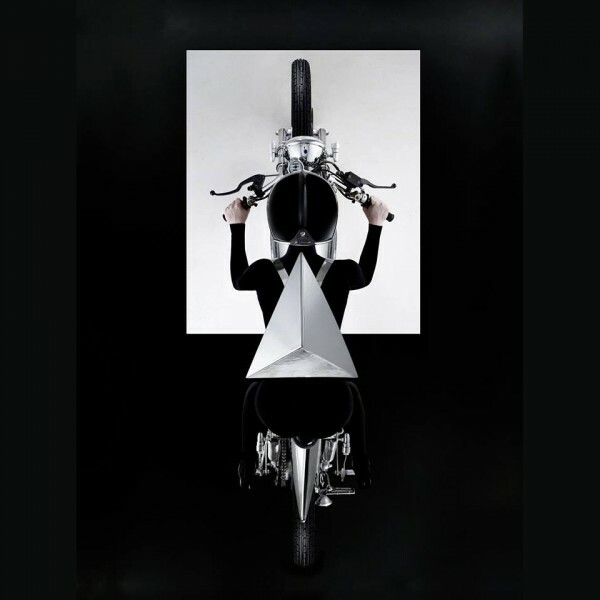 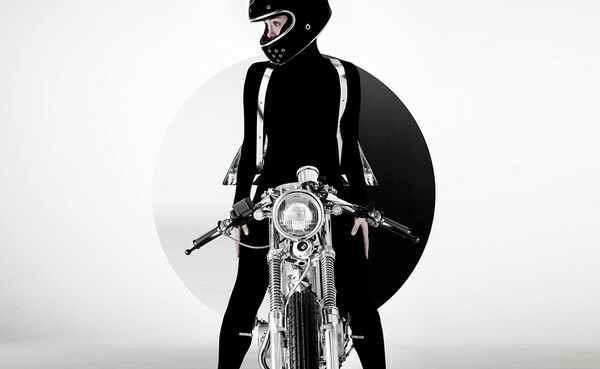 Bandit9 and Ukranian designer Konstantin Kofta teamed up for bike-art project.